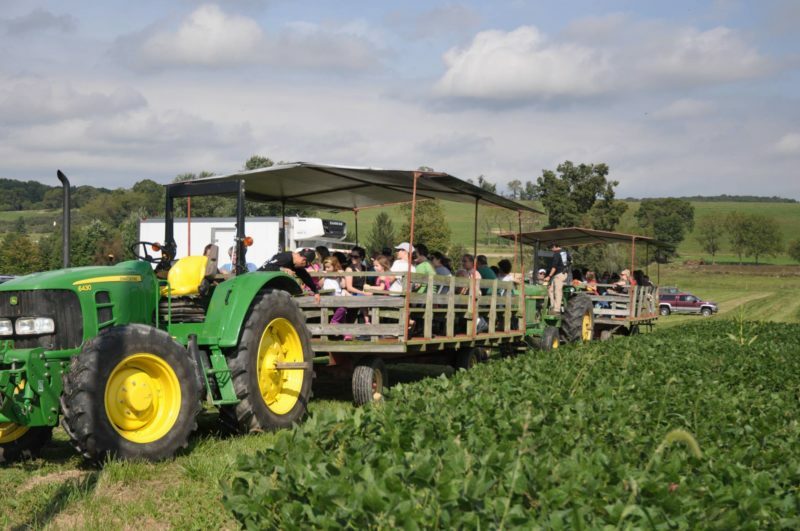 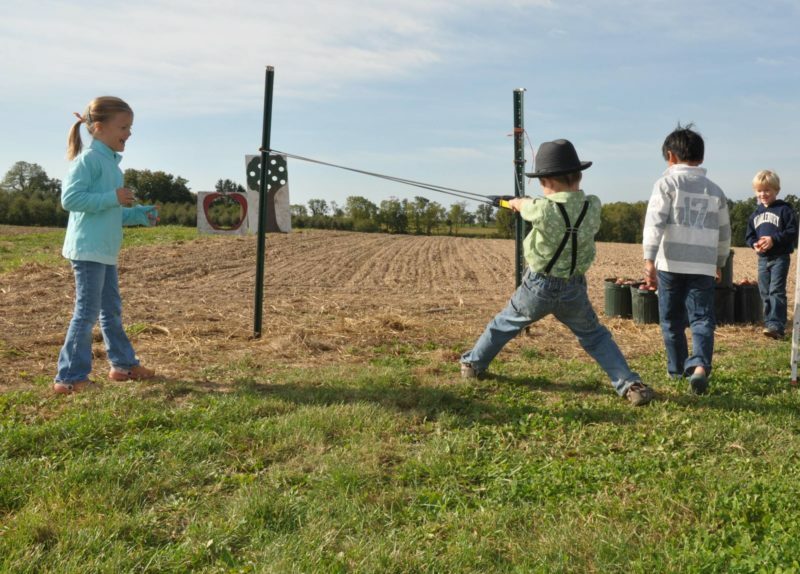 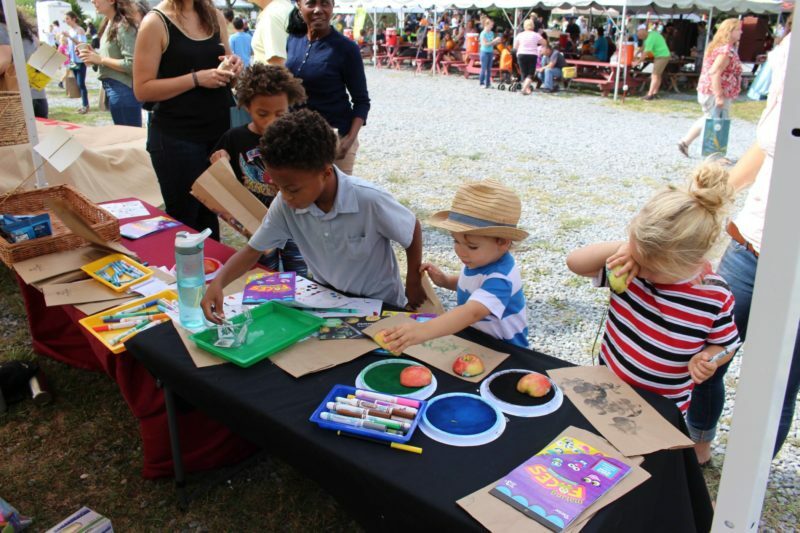 Our Fall on the Farm event is the perfect family-friendly outing. 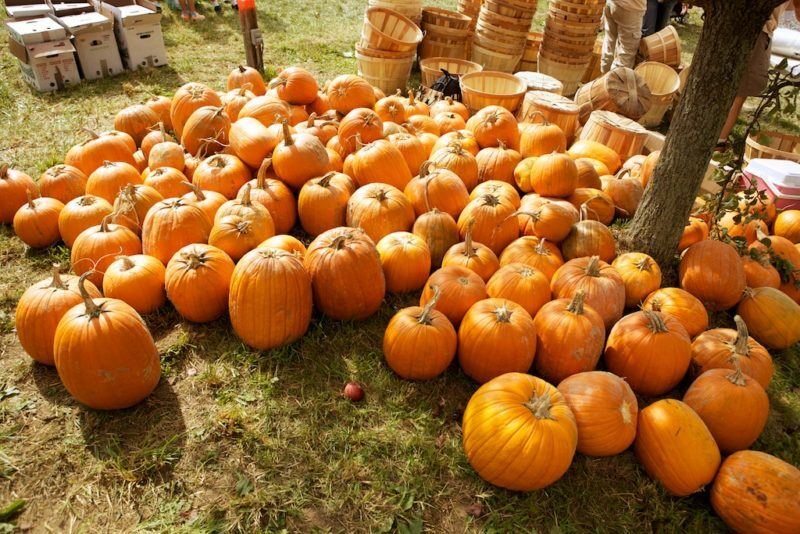 Nothing says fall like apple and pumpkin picking! 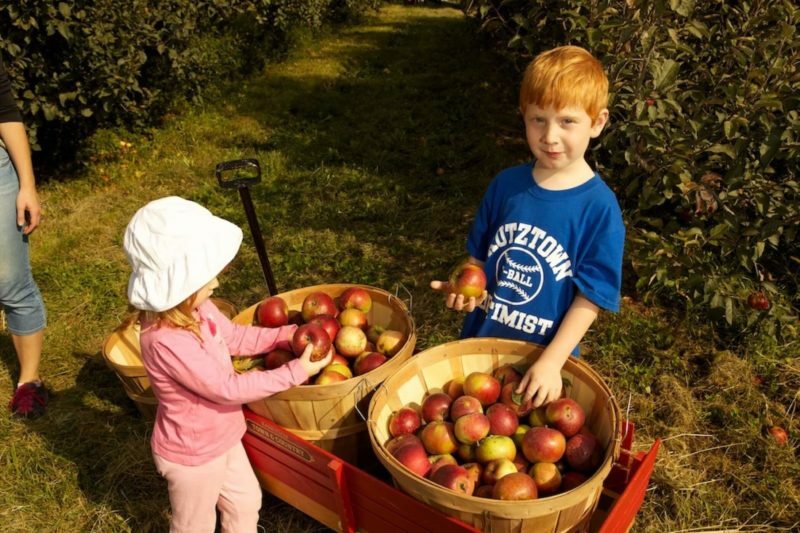 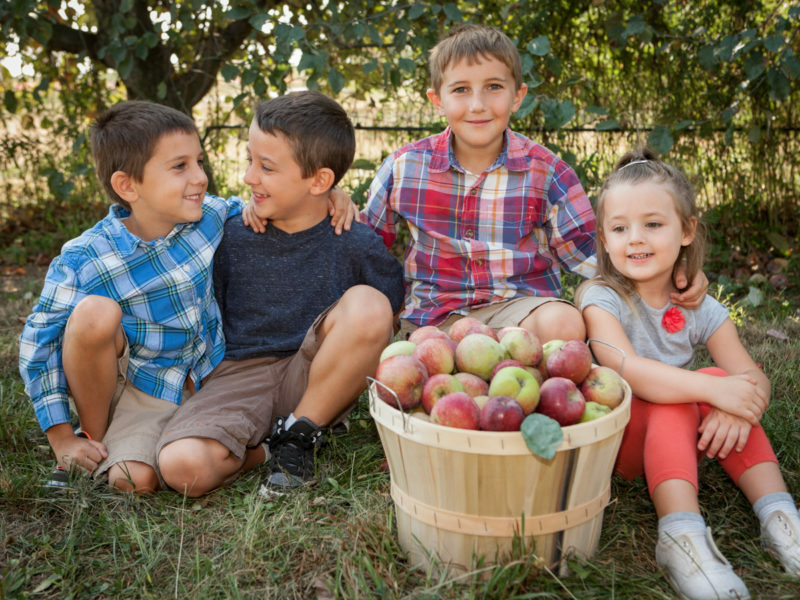 Enjoy fresh, delicious apples grown in our organic orchard, plus wagon tours of the farm, games, and more.